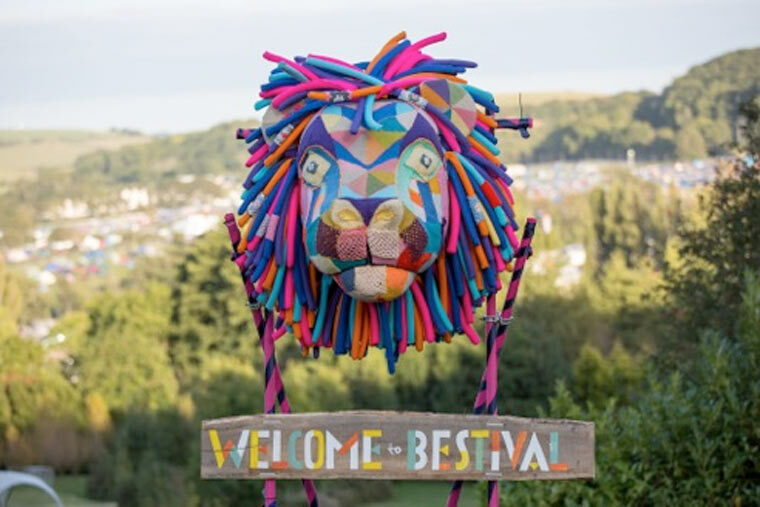 Bestival promoters have recently announced (19 January) plans to ban plastic straws from their events, which include Bestival, Camp Bestival and Common People, for 2018, and are working to make the practice a UK festival standard. The launch of the Final Straw campaign aims to purge plastic straws from the festival landscape and follows a successful trial at 2017’s Bestival, when biodegradable paper straws replaced plastic. Northamptonshire’s Shambala, Kendal Calling and Cheshire’s bluedot have already signed up, and now Josie and Rob are urging fellow festival promoters to join them. The initiative will then extend to include all single-use plastics, including drinks bottles and bar cups. The Final Straw campaign aims to have all UK festivals committed to eradicating plastic straws in 2018 by Earth Day on 22 April, prior to the festival season beginning, before extending the initiative to include all single-use plastics at festivals in subsequent years. Collectively, the festival community could have a huge impact in reducing the estimated 70 million straws that will end up in landfill or polluting the seas this year alone, and together the industry has the potential to become a major force in changing people’s attitudes to all single-use plastics. Join the Final Straw campaign for a summer of plastic straw-free parties.